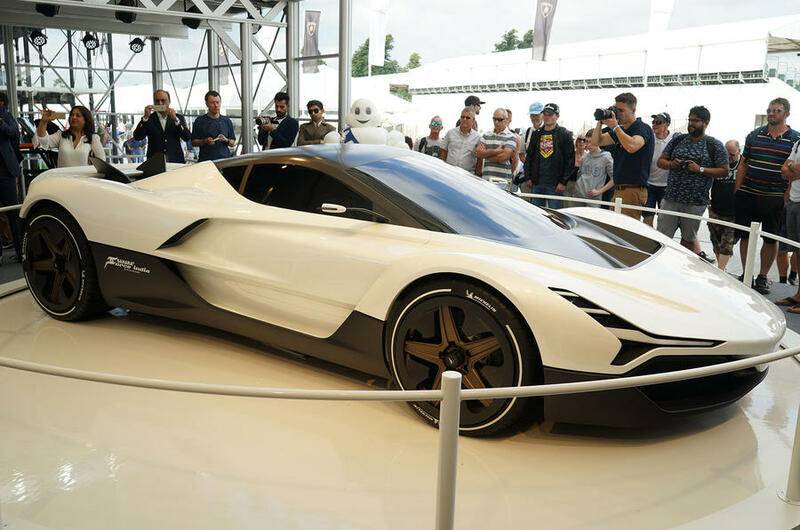 Mumbai-based startup Vazirani Automotive has revealed its turbine-electric hypercar named the Shul, at the 2018 Goodwood Festival of Speed. The Shul uses a carbon-fiber tub chassis and makes extensive use of carbon-fiber in its body to keep weight down, while the exterior has been shaped to minimize drag. Vazirani said the car’s turbine meant that it could use relatively small batteries, also helping to trim weight. The company is headed by Chunky Vazirani who is also its chief designer wanted to make the model more emotional than regular electric vehicles because he himself is a “true petrolhead”.